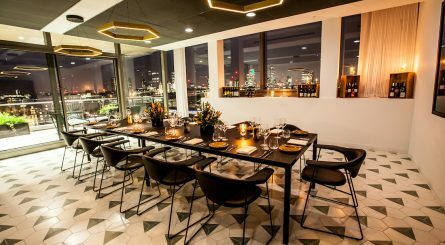 The events spaces at Sea Containers provide panoramic views over London. The Wren private dining room seats up to 30 guests and Cucumber restaurant accommodates up to 100 seated (200 standing) guests. Borealis Restaurant in Borough High Street serves Nordic-inspired cuisine. The restaurant is available for exclusive hire for up to 100 seated private dining guests or standing drinks receptions for 130 – 250 guests. 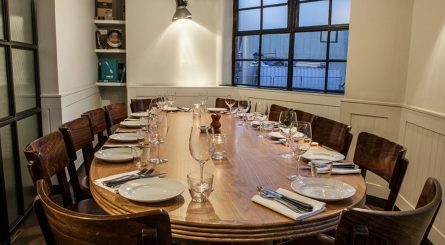 The CNB private dining room at Hixter Bankside seats up to 12 guests and The Bull Room can accommodate up to 44 seated guests or up to 70 for standing drinks receptions. Restaurant exclusive hire for up to 120 seated guests also available. The two private dining rooms at Baltic Restaurant & Bar seat up to 30 & 50 guests. Restaurant exclusive hire available for 150 seated guests. 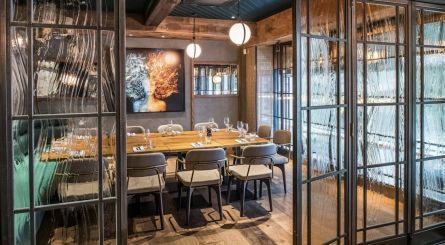 The private dining room at The Coal Shed London, One Tower Bridge can accommodate up to 14 seated guests at one table or up to 20 guests at two tables. The mezzanine floor is also available to hire for up to 50 seated guests or up to 65 guests for standing receptions. 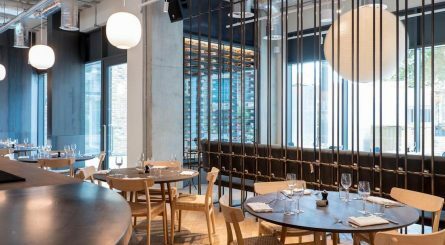 Union Street Café by Gordon Ramsay has private dining rooms accommodating between 22 – 60 seated guests and is available for restaurant takeover of up to 150 seated (200 standing) guests. 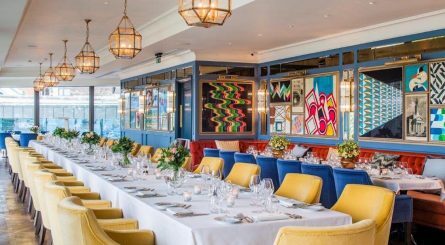 With stunning views over the River Thames and facing the Tower of London and Tower Bridge, the private dining room at The Ivy Tower Bridge can accommodate up to 52 seated guests or up to 150 guests for standing receptions. 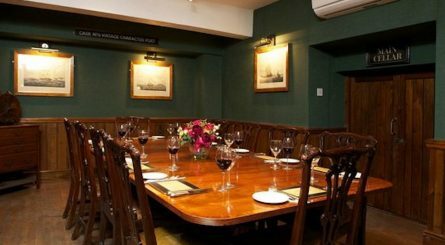 The two private dining rooms at Boot & Flogger in Southwark respectively seat up to 10 & 14 guests. 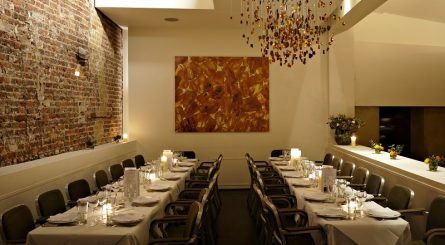 The two semi-private dining rooms at the venue can accommodate 22 – 34 seated guests and up to 70 – 80 guests for standing drinks receptions. 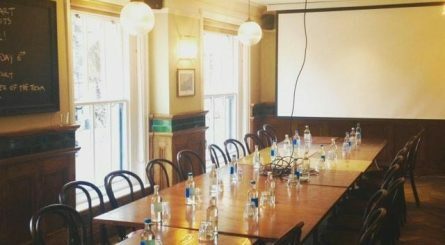 The Elk private dining room at The White Hart in Southwark provides a warm and welcoming atmosphere for events of up to 45 seated guests.